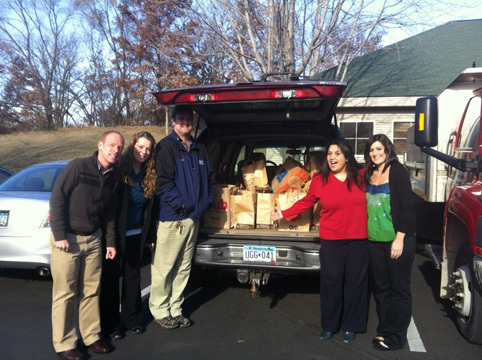 Watertower Apartments in Eden Prairie, Minnesota named December LPC Community of the Month! Watertower is a beautifully landscaped, modern community with upscale amenities and an excellent location within walking distance of world-class shopping and dining, as well as exciting recreation. Showcasing chic, comfortable, and incredibly spacious floor plans; Watertower’s apartment homes feature designer kitchens, 9-foot ceilings, walk-in closets, full size washers & dryers, and black on black GE appliances. Select homes feature built-in bookshelves and work stations. Watertower residents enjoy unbeatable amenities including a 24-hour state-of-the-art fitness center, basketball and racquetball courts, sauna, spa, business center, great room and underground heated parking. Take a look at our photo gallery to discover the luxurious lifestyle you’ve always wanted in Eden Prairie. Not only does Watertower Apartments feature amazing amenities and picture-perfect homes, it also plays host to an incredible management team. 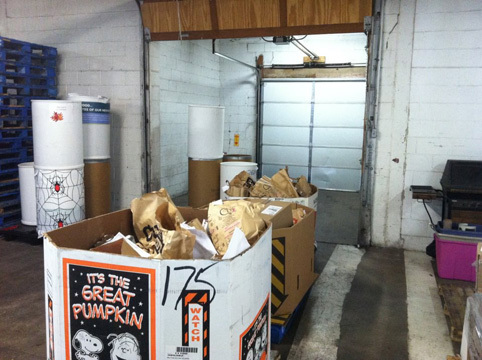 In the month of November, Watertower Apartments organized a holiday food drive among the LPC Minnesota properties benefiting Second Harvest Heartland. 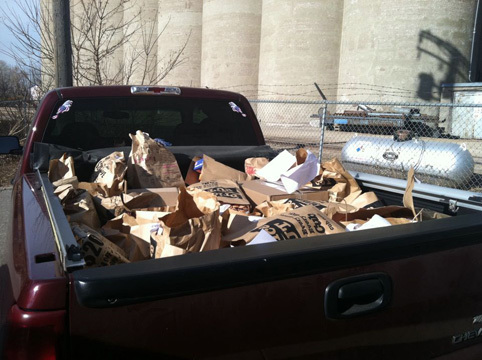 The food drive collected a whopping 1,148 pounds of food! Congratulations on a job well done to Watertower, Cityscape, Promenade Oaks, Park at City West and Woodbury Park at City Centre!